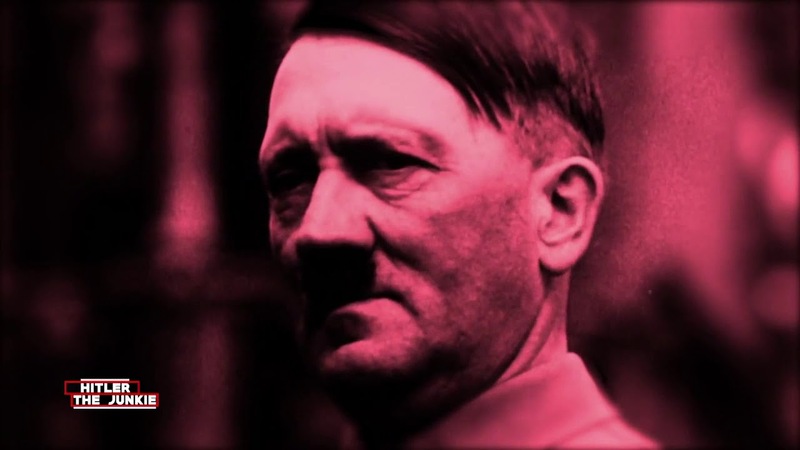 Inspired by Norman Ohler’s revelatory book, Blitzed: Drugs In The Third Reich, the two-part miniseries (52 minutes each part) NAZI JUNKIES reveals how both Hitler and Nazi Germany were heavily addicted to drugs. The recently unearthed journals of Hitler’s personal doctor, Théodore Morell, suggest that the Führer was a full-fledged addict, taking an assortment of drugs including cocaine, opiates, steroids. Meanwhile, the entire nation of Germany was binging on speed. This was most prevalent on the battlefield, where the drug was systematically distributed to soldiers in order to transform the military ranks into seemingly unstoppable fighting machines.